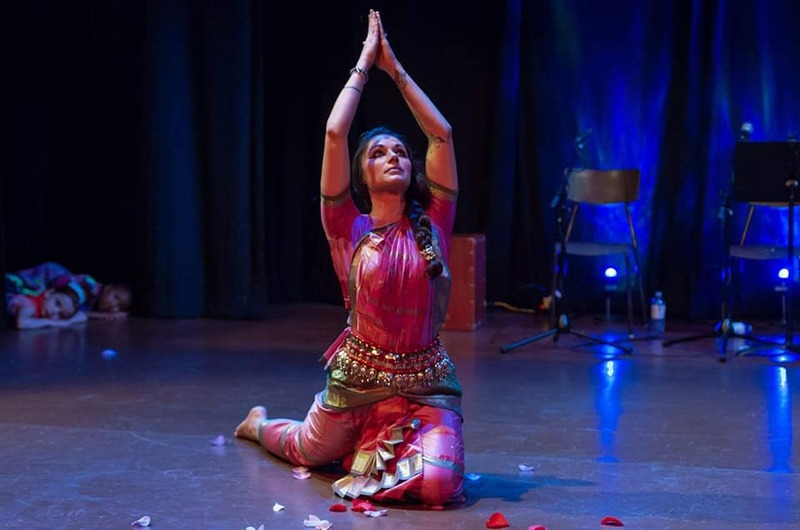 Sheena has been serving consciousness communities and audiences in Saskatchewan through the tradition of Odissi Temple Dance Performance for many years now. Her devotion to learning, practicing and immersing herself in one of India’s most ancient temple dance forms has nourished her soul and strengthened her roots to nature and land ~ liberating her creative spirit and expression of love and joy. Her dance is not only her artistic passion, it is her sadhana (spiritual practice) and offering to the world as well. If you would like to invite her to “perform” the sacred dance ritual of Ganesh Mangalacharan (an invocation item) at your special event, please contact her via email: sheena@sohumayurvedic.com. This dance is recommended to be practiced and performed by the dancer, as well as felt and experienced by audiences to remove obstacles that come between one and one’s well-being. Lord Ganesha helps all who witness this invocation Odissi dance item to achieve wealth, wisdom, good luck, prosperity and success in all endeavours that aim to achieve well-being. This includes blessings for positive New Beginnings and all auspicious occasions alike. Performances must be held within a sacred, sattvic space among audiences that are respectful and purely appreciative of the art-form as the dancer’s sadhana, and the performance as a ritual act of devotion to The Divine.